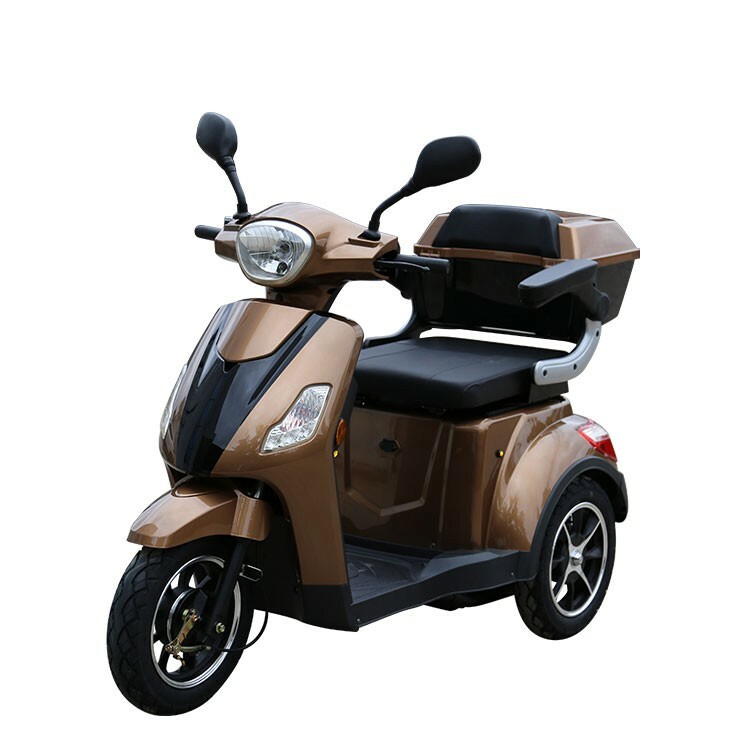 This new 3-wheel electric senior mobile is equipped with 60v and 800w power and a maximum speed of 25km / h. With dimensions (LxWxH) of 155,5cm x 70cm x 110cm fits the elderly mobile through every door. 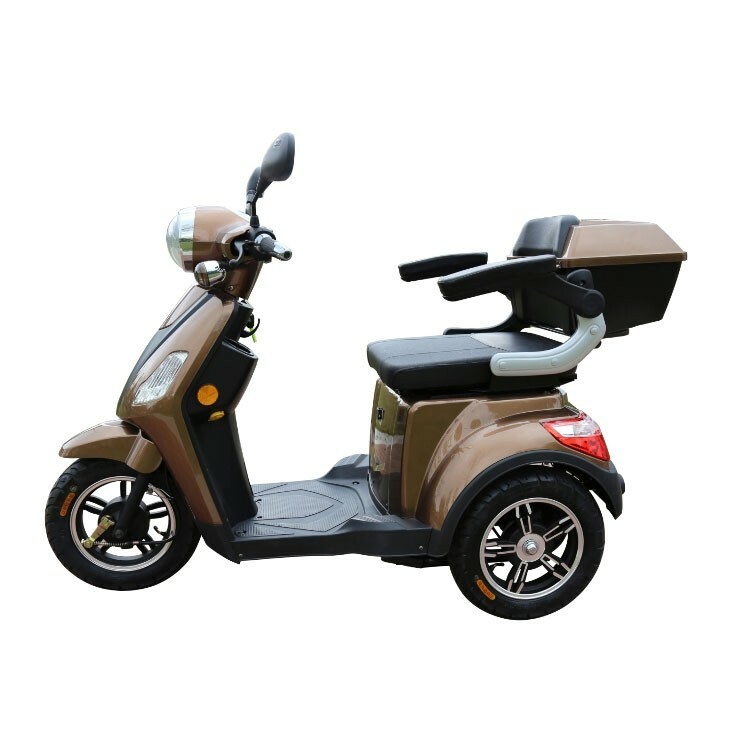 Even up to 15 ° steep mountains are no problem for this electric 3-wheel mobile. The 3-wheel senior electric vehicle 60v 800w has a charging time of 8 - 10 hours. With each battery charge you come 55km far.